Bienvenido a Miami! 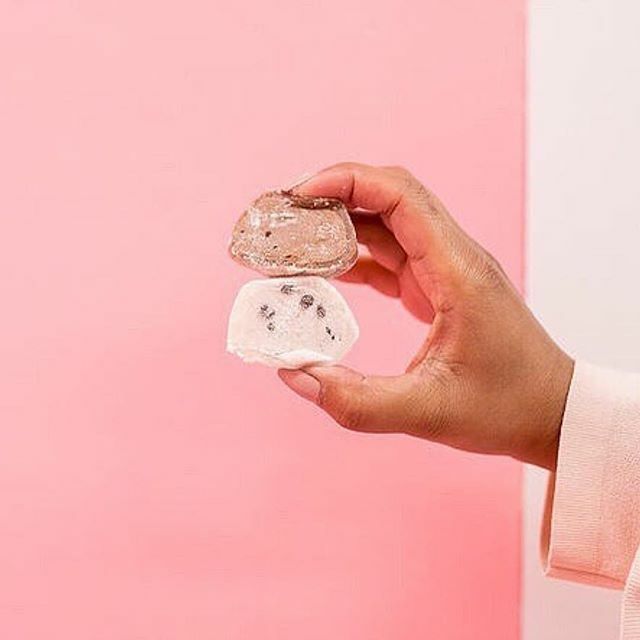 The team at My/Mo Mochi Ice Cream is psyched to extend our partnership with the Museum of Ice Cream (MOIC) at their newest location in Miami. Visitors from all over the world are swooning over its interactive rooms, iconic Miami art deco design and of course, the ice cream! So. Much. Ice. Cream. What’s not to love about color, play and contrast? Now partnering in its third iteration of MOIC, My/Mo is served in both the Miami and San Francisco locations and was also previously featured in Los Angeles. You can find your favorite mochi ice cream in the museum’s Sweet Sculpture Studio. This room challenges visitors to explore their creativity through interactive building, flavors, treats, and ice cream snacks that are as grand and robust as their imagination. Tomorrow evening (Wednesday, April 18), we will host a “takeover” event in a unique, playful and very My/Mo way. Join us and follow @mymomochiicecream on Instagram to partake in the fun!